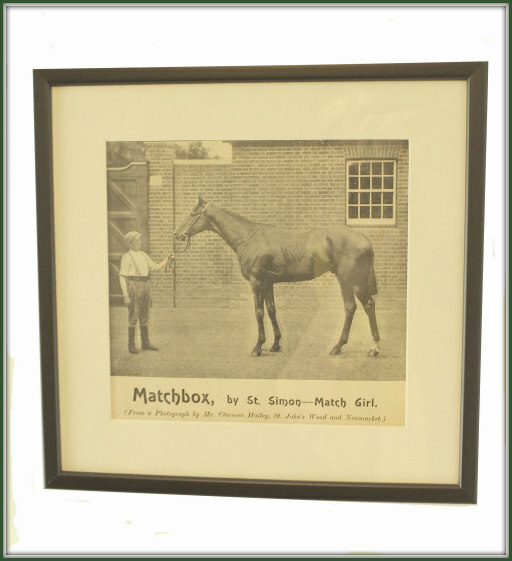 Matchbox was born in 1891 and went on to be the winner of the Sussex Stakes at Goodwood on the 1st August 1894. During the 19th and early 20th century, stabling was not available at the racecourse. 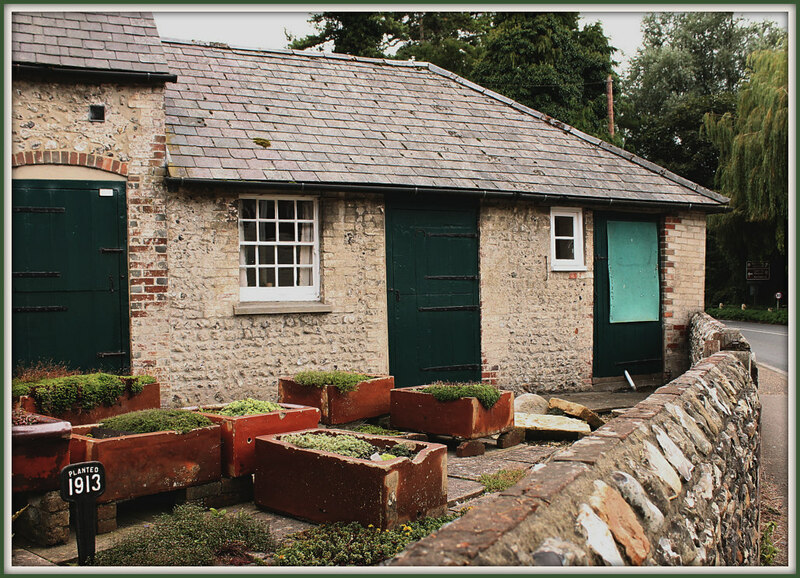 Local villages provided accommodation for the horses, jockeys, trainers etc. Matchbox Stable is so named because Matchbox was reputed to have been stabled here for the duration of his stay in that year. Matchbox won the race by 5 lengths and it is said he did so ”in the commonest of canters”. 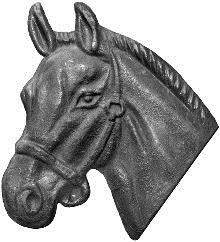 In 1841 the Sussex Stakes was established as a 6 furlong race for 2 year olds. In 1878 it became a 1 mile race for 3 year olds and allegedly from this time became the most prestigious race at Goodwood. This race is now held on the 2nd day of the 5 day ‘Glorious Goodwood’ meeting.